How WI-Fi security tool works ? First of all this tools scan nearby wireless networks. Then It try to establish the connection. 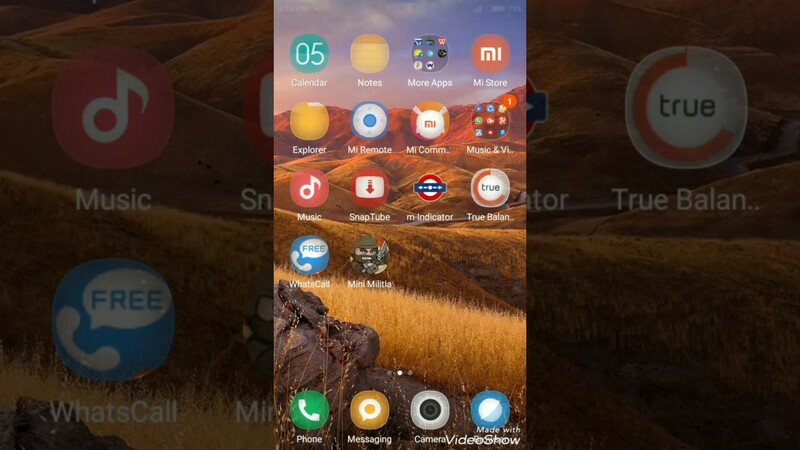 After that once the connection is established the wifi hacker program start receiving packets.... how to connect to wifi without knowing on android phone on iphone in pc to mobile from using someones neighbors wifi android from rahul dagundi on vimeo. 2/03/2017 · 3.the wifi password your trying to crack is out of range, if its to far away it will connect, and then disconnect and keep repeating the process, so make sure your not to far away from your router.... The purpose of this tutorial is to check your wifi’s security so no one can violate it or connect to it hacking your password. How to crack a wifi password?. How to crack a wifi password?. The tutorial is explained in a way anyone can make it without any kind of informatics knowledge. But what is surprising is that someone like me, with minimal networking experience, can get this done with free software and a cheap Wi-Fi adaptor. Here's how it goes. Here's how it goes. What You... If you want to hack a WiFi password with your Android device without rooting your device. 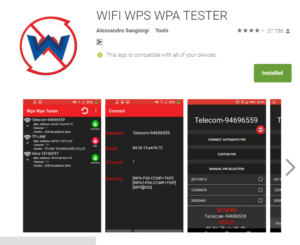 you can simply download Wps Wpa Tester from play store, you can scan and connect to the network only if the device you want hack has WPS PIN ENABLED . Today I came past a neat little trick, that how you get the WIFI password through CMD i.e. Command Prompt. Computer companies/School-College Networks always disable the Network & Sharing center so that you can’t look into the properties of a connection and get the password from the properties.... Today I came past a neat little trick, that how you get the WIFI password through CMD i.e. Command Prompt. Computer companies/School-College Networks always disable the Network & Sharing center so that you can’t look into the properties of a connection and get the password from the properties. 2/03/2017 · 3.the wifi password your trying to crack is out of range, if its to far away it will connect, and then disconnect and keep repeating the process, so make sure your not to far away from your router. How WI-Fi security tool works ? First of all this tools scan nearby wireless networks. Then It try to establish the connection. After that once the connection is established the wifi hacker program start receiving packets. Select your network and click Connect, enter your password if necessary, click OK, and then click Connect a second time. Advertisement Now that you're online, let's install Reaver.